Learn the ritual of “txotx”, typical of Basque cider houses, enjoy a traditional meal and take away a bottle of cider as a gift. 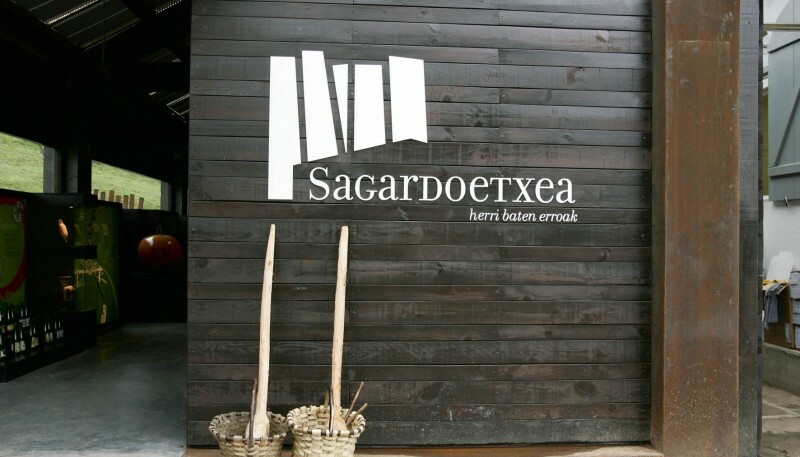 At the Basque Cider Museum, Sagardoetxea, we'll have the chance to discover the ritual of "txotx": how to hold the glass, what angle to hold it at and the different colours and aromas of cider, as well as finding out about the past and present of apples and cider. Next, we'll go to the cider house to put it into practice. 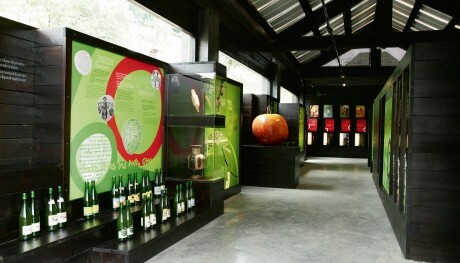 A cider house is not a restaurant, but a cider maker with its own codes of behaviour. Simple rules that stir visitors' curiosity and not only keep the custom alive but raise it to the category of a unique experience. 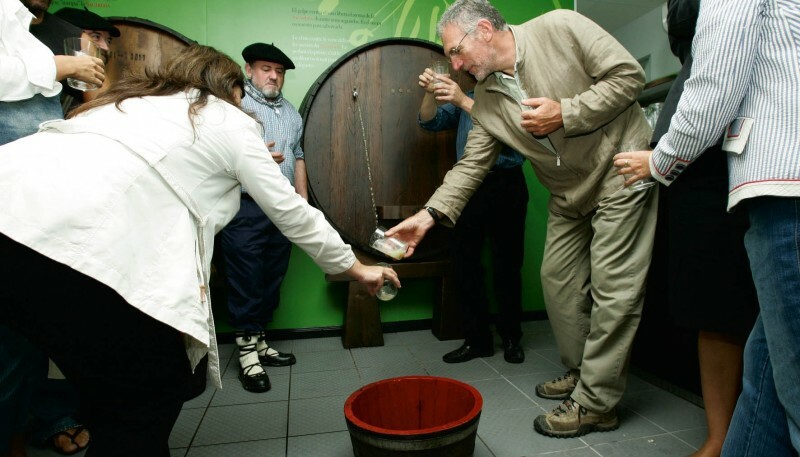 We'll enjoy a traditional cider house meal made up of cod omelette, fried cod with green peppers, T-bone steak, cheese with quince jelly and walnuts and, of course, cider straight from the barrel. To round off the experience you'll get a free bottle of cider.